Hey there! Welcome to my blog London Mumma. My name is Lindsey, I was born and raised in South London. I currently live there with my 3-year-old daughter Leanora and cat Milo. Well what can I say, I am single Mumma, I have worked and currently working every single job under the sun and then some, which honestly, dare I admit I love! I am currently working in Events & Reservations, Freelance Styling, Parenting Editor and most importantly a Full Time Single Parent fuelled by coffee Monday – Friday, Lady diesel over the weekend ‘Prosecco’. 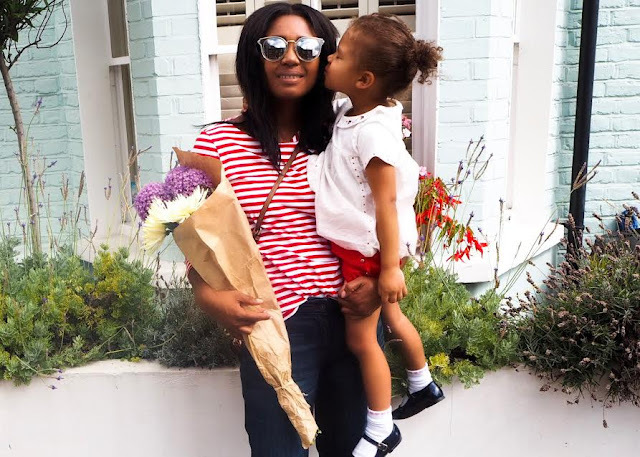 London Mumma blog features everything from fashion, recipes, lifestyle, beauty products and so much more, your one stop destination filled with laughs and adventures. These photos you posted are amazing. Dining In London? Why You Must!